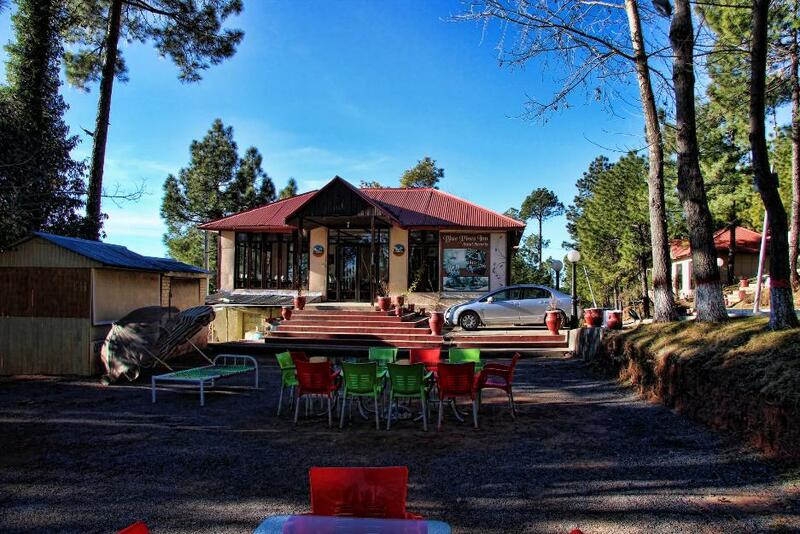 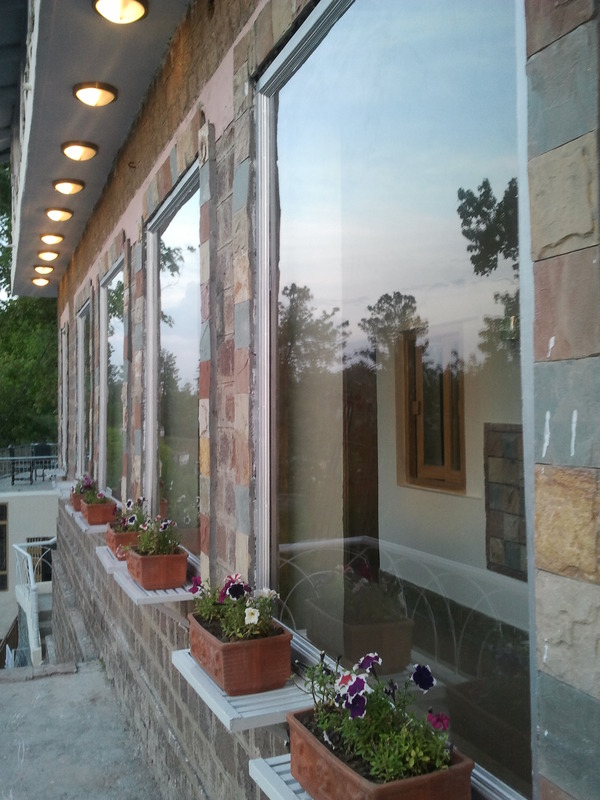 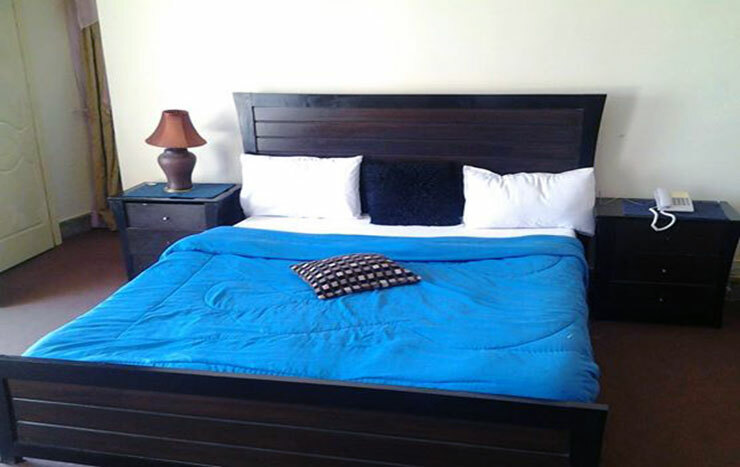 Book Arcadian Blue Pines Resort Murree on cheap rates | iMusafir.pk. 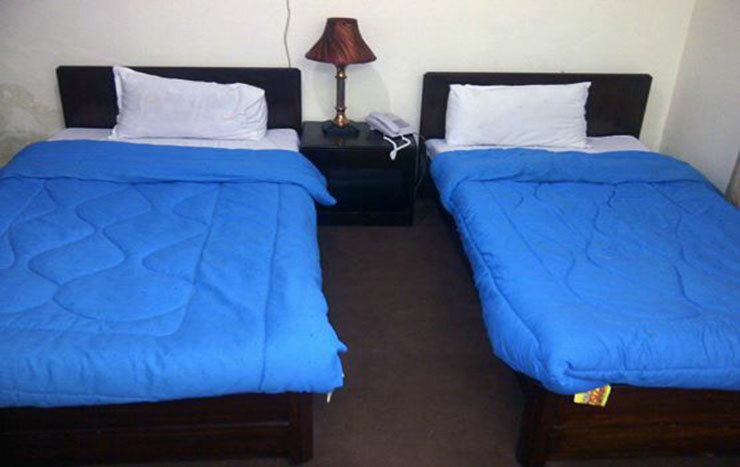 Shoulder Seasons room rates may be different. 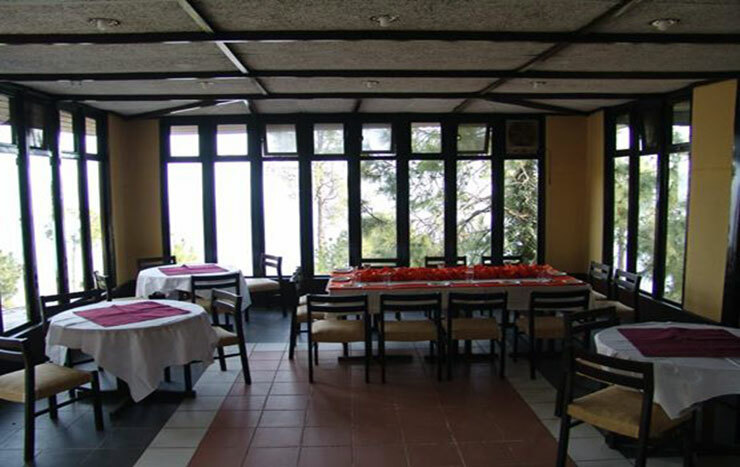 A popular destination for discerning holidaymakers, the Arcadian Blue Pines Resort is located in a quiet and lovely part of the Murree hills overlooking beautiful vistas of the Himalayan foothills. 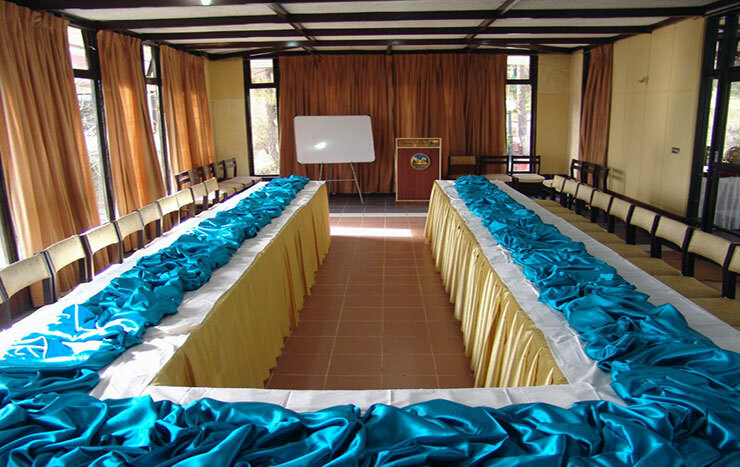 Our idyllic location offers our guests the best of every season - whilst providing cool relief from the summer heat, the south facing property is enveloped in pleasant warm sunshine on crisp winter days. 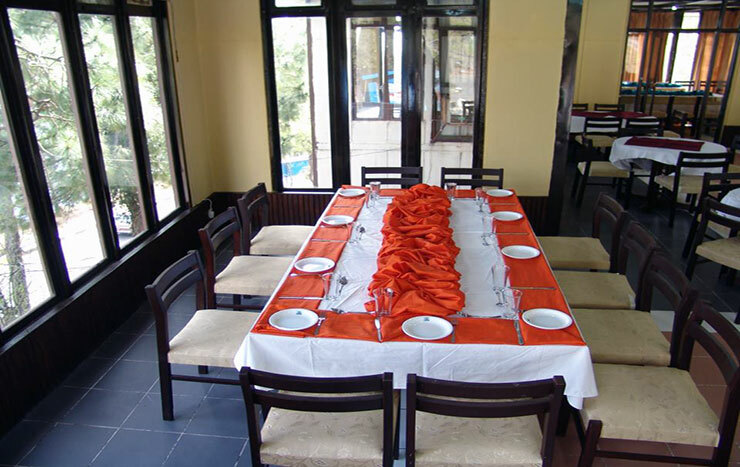 Our aim is to give our guests a relaxing and pleasurable holiday experience, free from the hassles that vacations and travel sometimes bring. 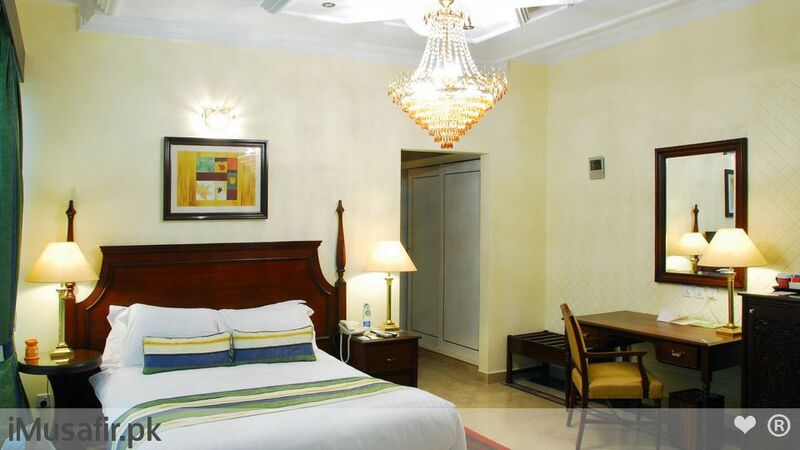 We do all the work for you, and it is of the utmost importance to us that you enjoy your stay with us. 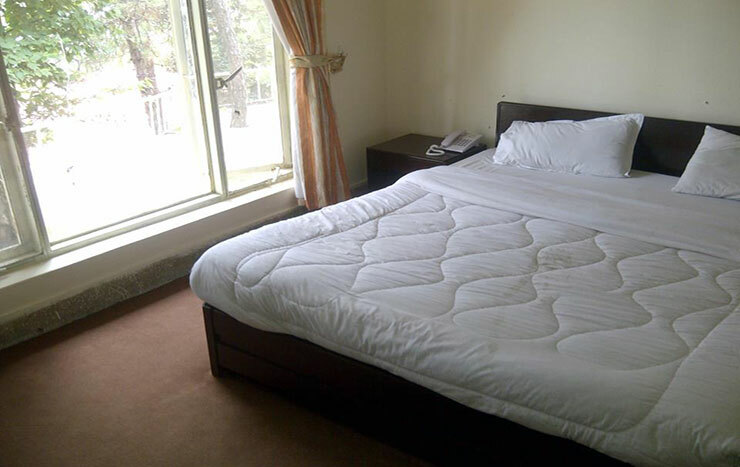 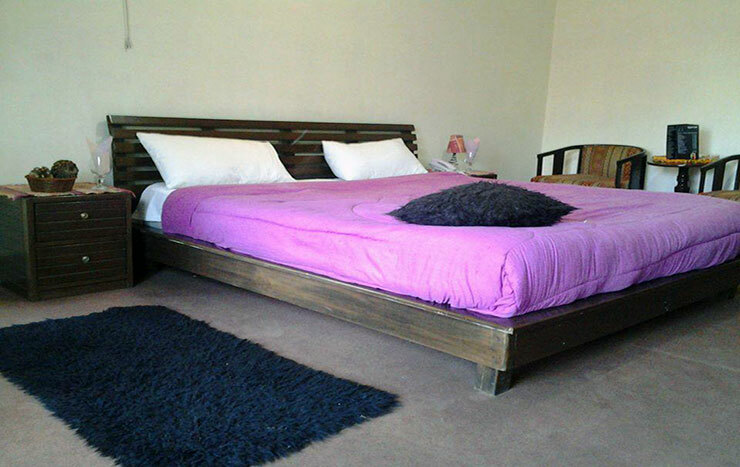 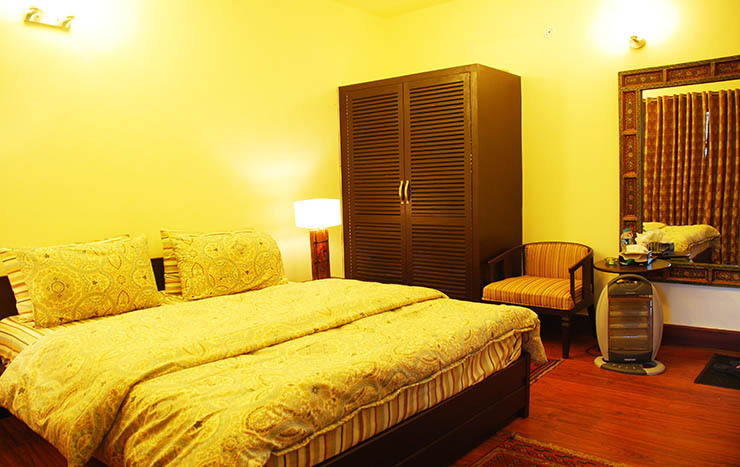 We are very proud of our luxurious, beautifully furnished rooms, homely hospitality and service. 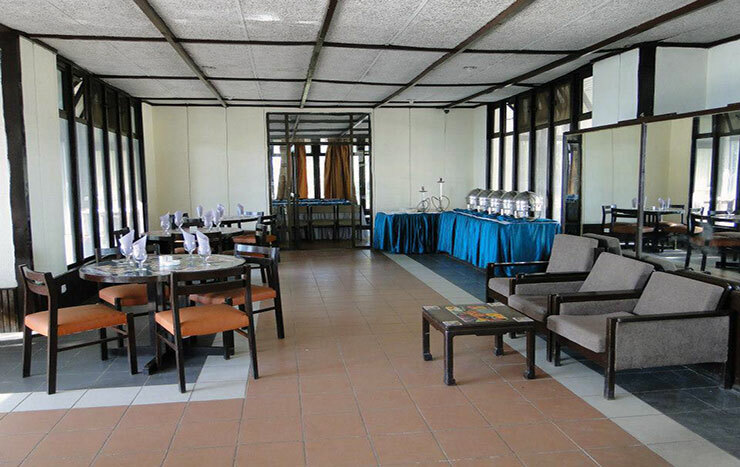 We also have a broad selection of delicious culinary options at our Silver Ibex Restaurant, cooked by top chefs. 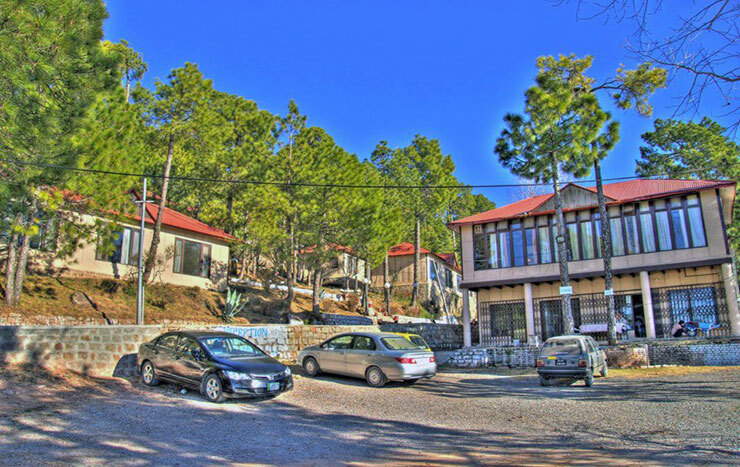 One of the things which makes Blue Pines so special is that it offers a refreshing alternative to the more crowded parts of Murree, while being just as accessible and convenient. 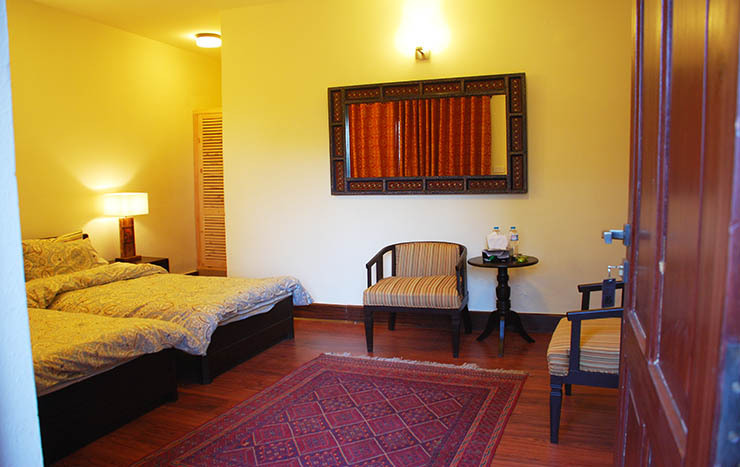 Many visitors will find that they are happy to spend their entire holiday cloistered within the comfort and serenity of the resort. 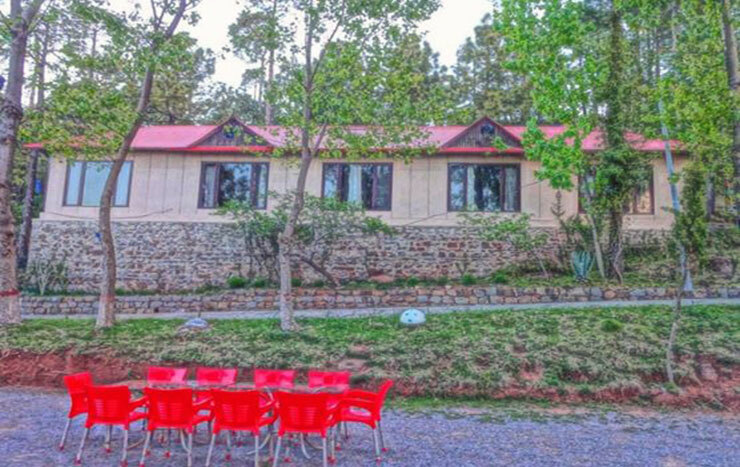 For those who feel more active, there is plenty to choose from, such as daytime excursions to the bustling Murree Mall Road, a short drive away, or walks and horseback riding in the surrounding magnificent pine forest. 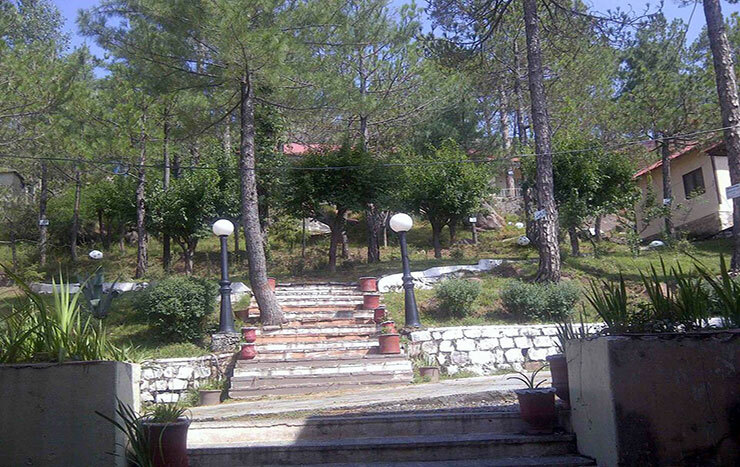 In the winter there are spectacular snowfalls to admire and enjoy. 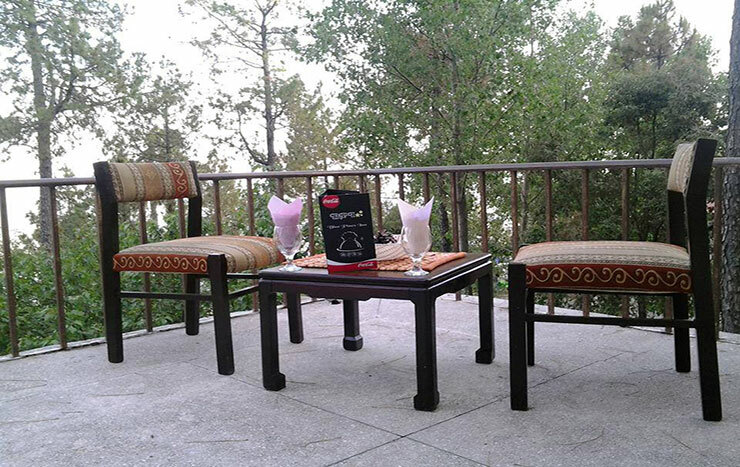 We see it as a throwback to the sublime Murree retreats of days gone by. So go ahead and treat yourselves to an improved experience next time you visit Murree, by staying with us at Arcadian Blue Pines. 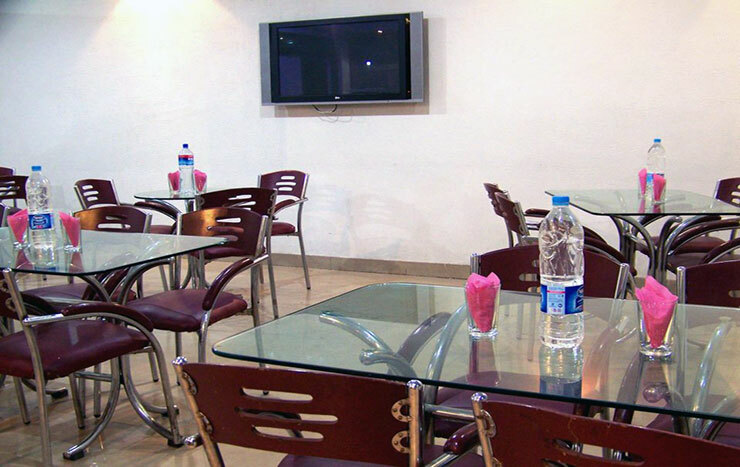 It may be your first visit – but we bet it won’t be your last.